 The boat had double half day fishing trips today… I guess Rocky can not always be a marlin star. 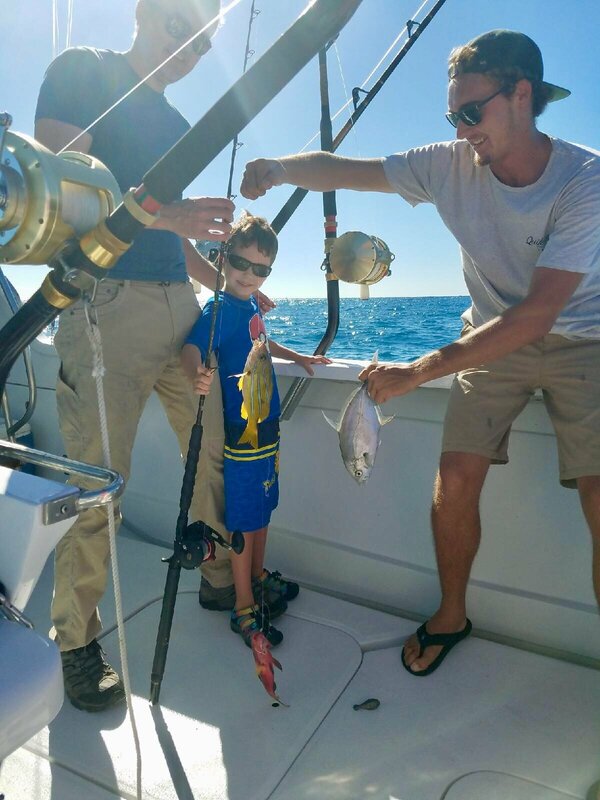 Today Rocky did some shallow reef fishing and caught a 6 year old some reef fish off the Kona coast. in this picture below they caught 3 different types of fish on the same drop and line.